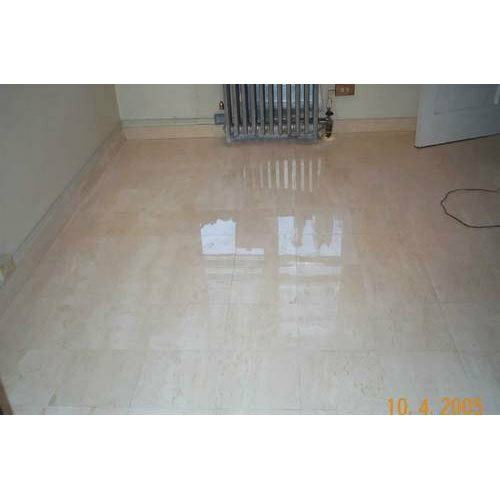 Owing to our proficiency in this domain, we are providing our clients an optimum range of Marble Flooring. Established in the year 2012 at Chennai, Tamil Nadu, we “Polite Interiors” are a Sole Proprietorship based firm, engaged as the manufacturer of Modular Kitchen, Bedroom Wardrobe, Modular Workstation, Indoor Flooring and many more. These products are stringently inspected on numerous quality parameters before final dispatch. Besides, our assurance to meet precise customer’s orders within promised time has enabled us earning the trust of the large clientele. We also render Modular Kitchen Installation and Maintenance Service.